FlushDaddy offers unrivalled value for money on toilet spares. All FlushDaddy products offer a minimum 5 year warranty and the LongLife range offers an amazing 10 year warranty. 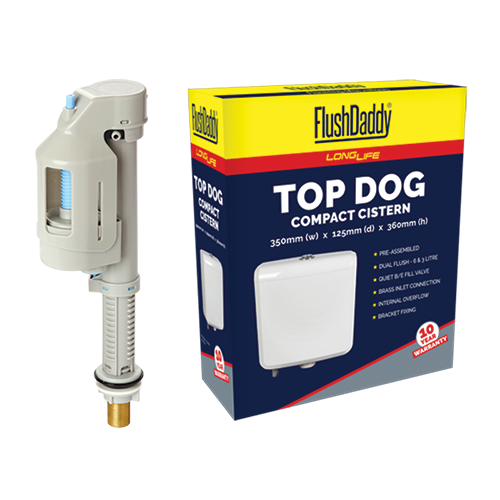 FlushDaddy products are engineered to make life easy for the professional plumber or DIYer.